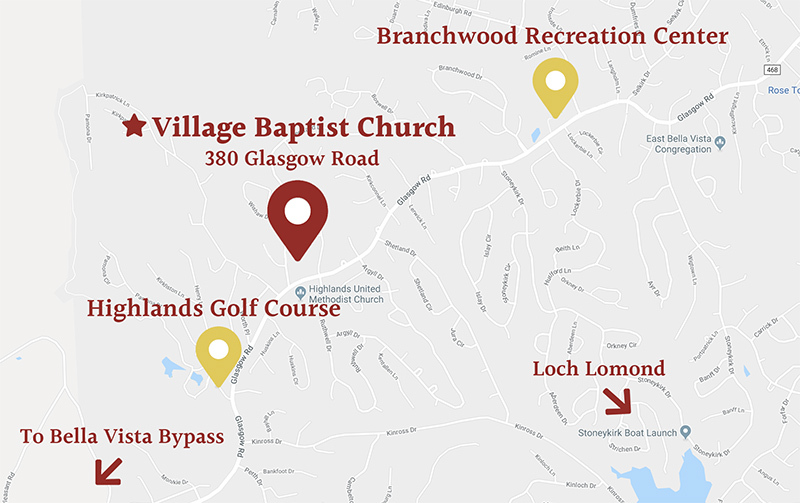 On July 26, 2018, Coffee with a Cop was held at Village Baptist Church. 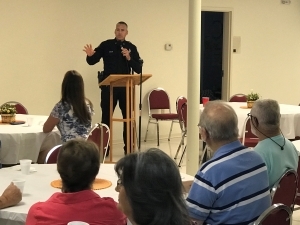 Bella Vista Police Chief James Graves addressed issues facing the Bella Vista Police Department as well as answered questions and listened to concerns from residents. Mayor Peter Christie was also in attendance and discussed future city planning and expansion. We are thankful for these city leaders who serve and protect Bella Vista. In Benton County, Coffee with a Cop is sponsored by the Benton County Seniors And Law enforcement Together (S.A..L.T.) Council.